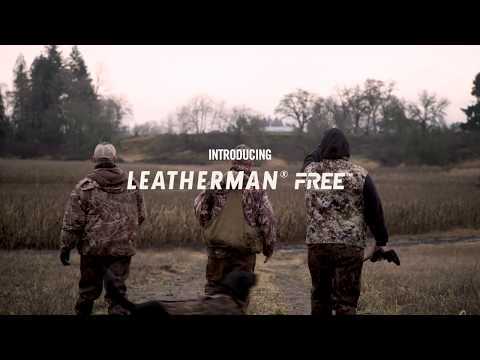 The Leatherman FREE series has been designed for you. Innovative design details make this the easiest to use multipurpose tool ever, letting you get the job done with confidence. Every tool is housed on the outside and using Leatherman's Magnetic Architecture, each is smoothly opened with one hand without having to pry them out with a fingernail. This smooth deployment focuses you on the task at hand so you don't lose a second finding the right tool. A secure click locks the tools in place for your peace of mind. The Leatherman FREE P4 is built to fit your hand and using it becomes second nature as you solve your daily problems.